Topic: point durability on Military? Re: point durability on Military? Are you aware that they make a left-handed version of the Milli? Yeh but wanted to use the standard. Despite being lefty I like this one. It's just a bit big for everyday for me. Excels at slicing veggies tho! I have one (or a knockoff, not sure, got it used). 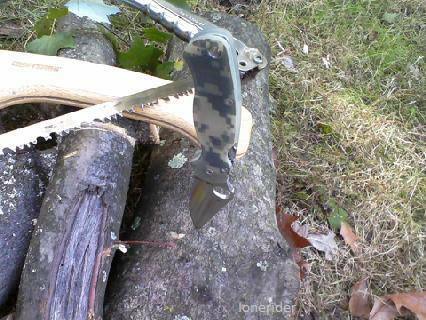 Did not come very sharp but sharpened up ok and it is an interesting design. I think a spyderco version would be kind of neat. First non Native5 in weeks! Topic: Is there any way to purchase a Native 5 steel liner separately? Re: Is there any way to purchase a Native 5 steel liner separately? Fair enough Sal. I always admired that when we communicate with spyderco we get a response, not a form letter. 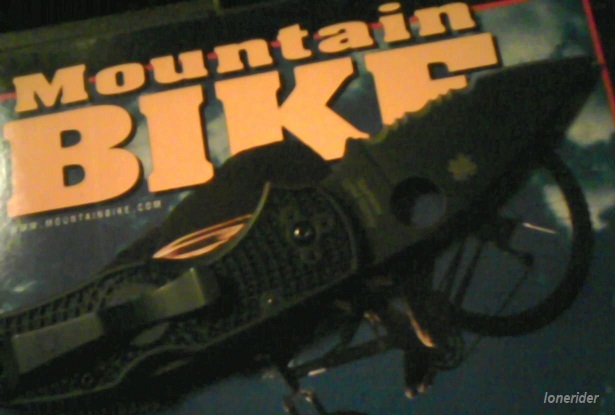 I should never even have thought spyderco would... well, but... as the old saying goes... we live in interesting times. Like i said, I didn't mean to start politicking, I was just curious and a bit concerned. 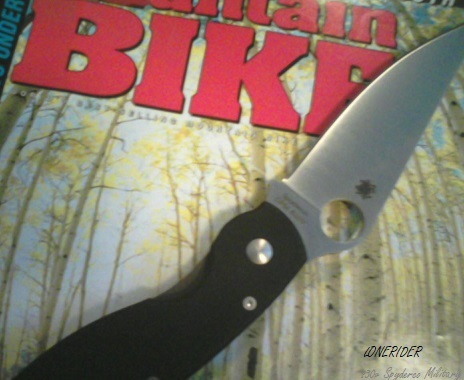 Topic: What is the most general use Spyderco blade steel in your opinion? Re: What is the most general use Spyderco blade steel in your opinion?